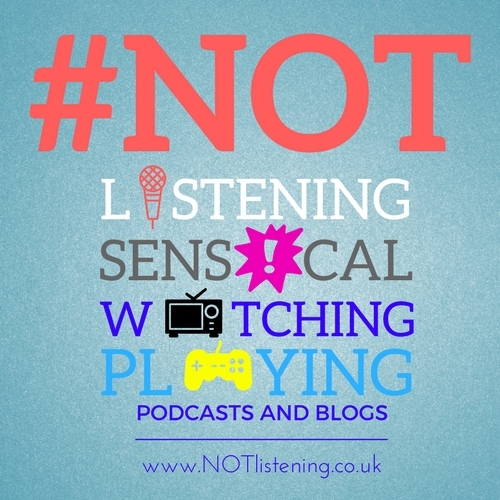 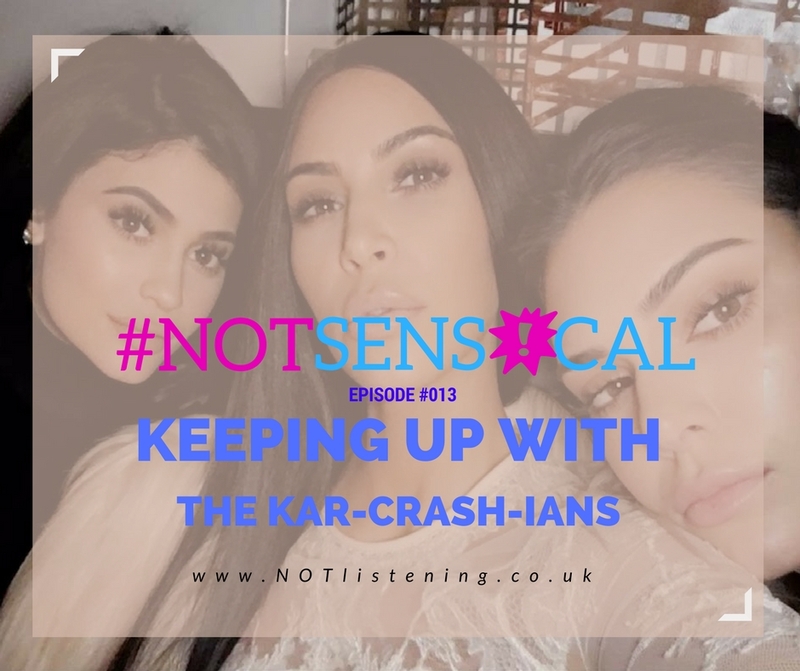 Listen to "#013 - Keeping up with the Kar-CRASH-ians #NOTsensical" on Spreaker. 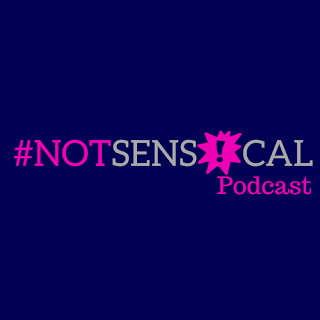 So here is #013! 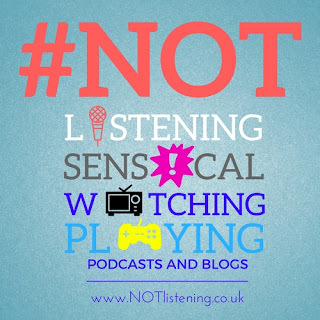 a lovely commutable, bite-sized bit of nonsense to enjoy. Adam and Garrie chat with CCR Saturday Breakfast Presenter Luke Barnard as they come up with a brand new, slightly morbid, segment for the show. Also Garrie talks "seriously" about Harry Styles and his plight for a regular relationship and Bubble joins in with some nonsense questions too....It's a JAM PACKED episode this week.